Our spring babies are here! 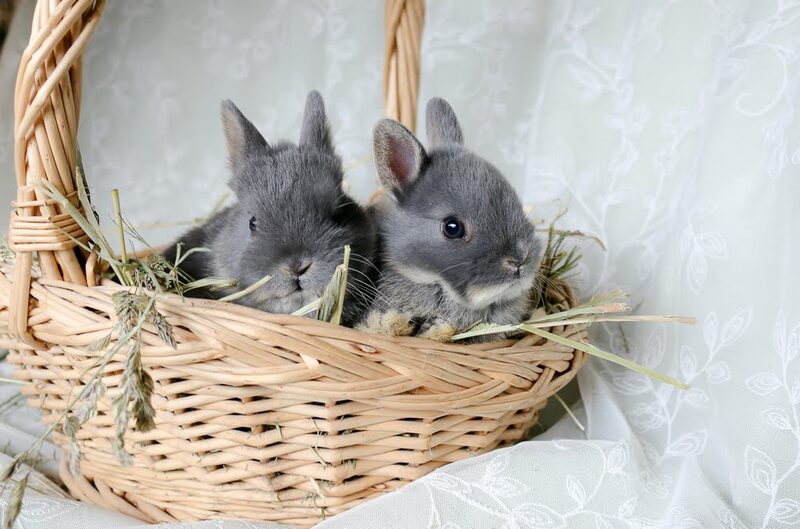 These adorable sweethearts are going to wonderful homes in two weeks. 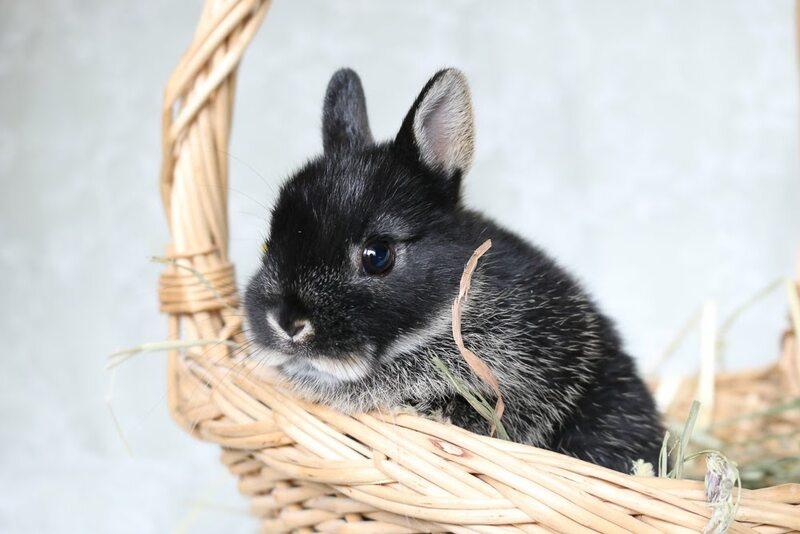 And one of the best parts of my job is taking the pictures that sell the babies to their forever homes! 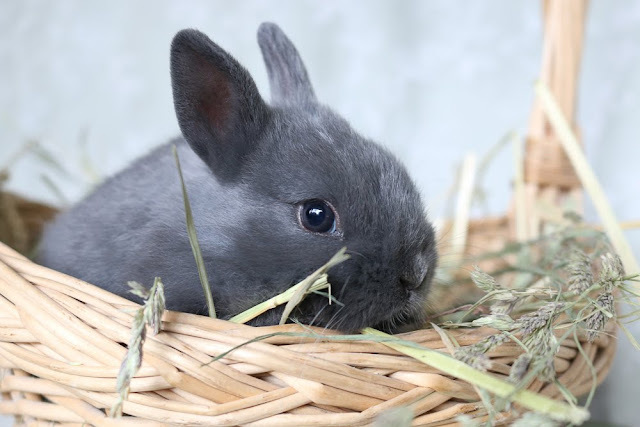 We vet each home with a barrage of questions about rabbit knowledge and we fill in the blanks as often as we can to ensure people know what they are getting into when buying one of our sweet rabbits. We do all this to avoid the type of rabbit purchasing that happens at the pet stores. 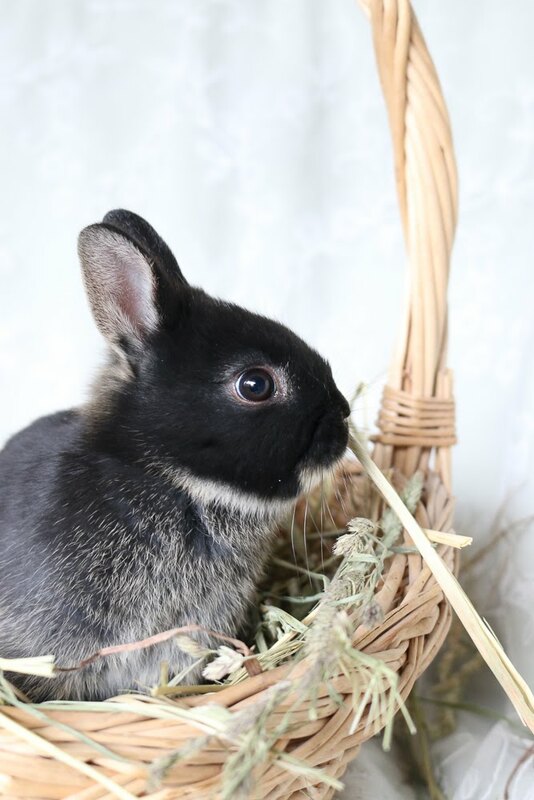 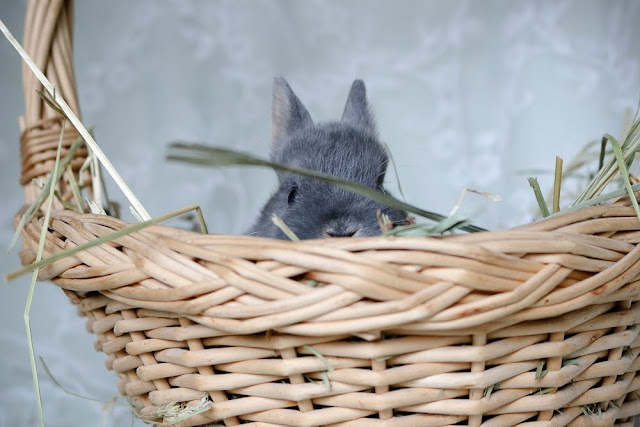 The purchases that end up re-homed or put into the pound within two months of Easter because people didn't realize what it takes to care for a sweet, fluffy, little bunny tucked into their 3-year-old daughters Easter basket. 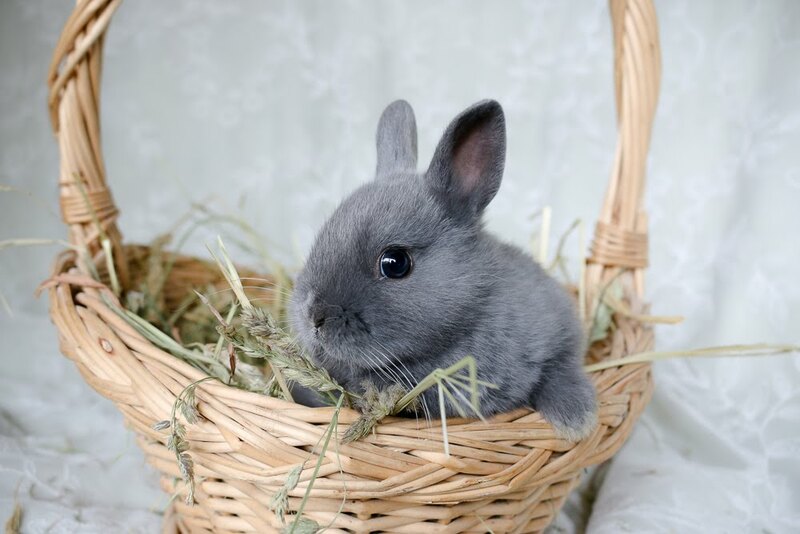 We are avoiding those scenarios by waiting until a week after Easter to let them go and asking extensive questions to make sure our new bunny owners know everything they need to know for success with their new family member. 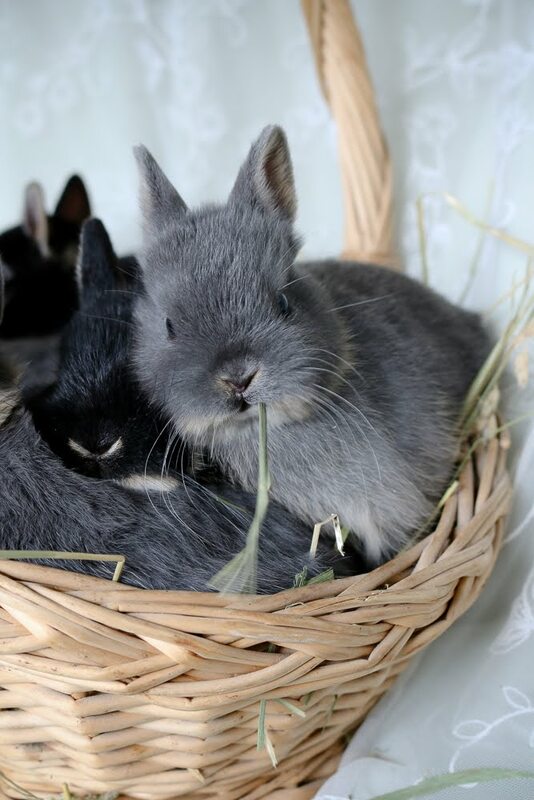 And these are pretty cute new family members, don't you think?